Beautiful Incentives: Comfortable kicks at an affordable price. Comfortable kicks at an affordable price. For some of us, it's difficult to find shoes that fit comfortably. Especially if you have more wide, long or arched feet compared to the average individual. This is where shopping becomes more a painful task, quite literally sometimes. I know that I cannot shop effortlessly when it comes to shoes. I have those "special needs" for my feet. Unfortunately, this means I sometimes have to pay more to get the comfort I need. Finding value today in footwear can seem like a lost art, especially for those requiring specialized shoes or boots in uncommon widths. Bargain brands often have little to no durability and fall apart quickly. For example, a bargain hiking boot may not last through rugged territory on a three day trek in the mountains. That will cause a problem few ever want to experience. Purchasing quality footwear does not have to break the budget. Searching store to store or spending hours online is not necessary if one knows where to look. The convenience of online shopping is a pleasure when a site that carries shoes and boots for the whole family. One such site to shop at is Sneakerking.com. The inventory includes shoes and boots for men, women and children. 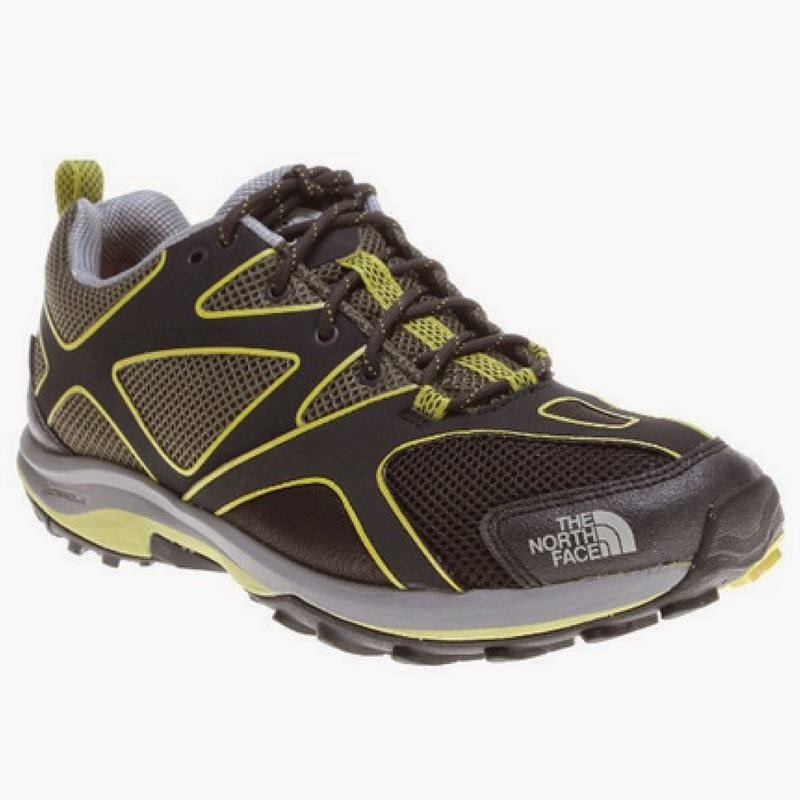 Athletic shoes, hiking boots, sports shoes, sneakers and more are offered at affordable prices. Flip flops, yoga shoes, boating shoes, sandals and moccasins are among the casual footwear offerings. Parents with children enrolled in athletic sports can find shoes for cheerleading, football, soccer, baseball and others. Name brands such as Dr. Martens, Converse, Dansko, Adidas, and Timberland are proof that the site offers the top rated shoes and boots on the market today. The company offers advice through email contact or by calling customer service. Order tracking is also available on the site. Easy returns mean stress free shopping. The company ships virtually anywhere, so gift shopping is easier than ever. Send shoes or boots to the hiker whose boots have failed, college students, children at athletic summer camp or send them to your vacation destination to lighten your luggage. Name brand shoes always make a welcome gift. Shoppers who create accounts can receive information about sales or discounts through email notification. Creating an account is a requirement for purchasing from Sneakerking. You can also share favorite shoes through social media by selecting buttons on the screen. Share through Facebook, Twitter and Pinterest. This is especially helpful when you are trying to hint what shoe or boot you would like to receive as a gift. Any time of year is a good reason to give shoes or boots.